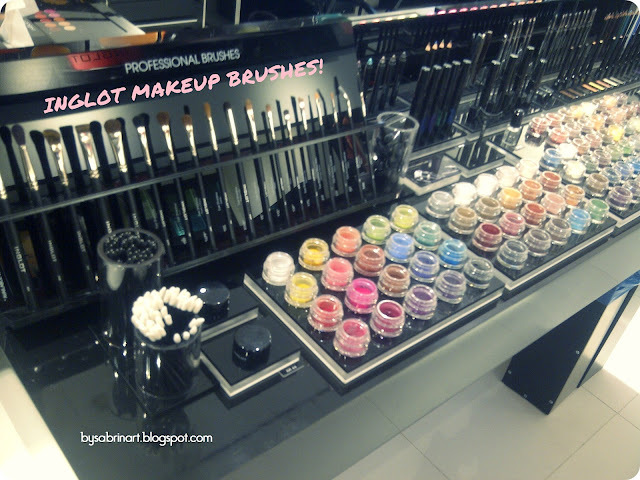 "In addition to carrying a large range of professional make-up products, services offered in stores include in-store makeup consultation, where INGLOT's team of professional makeup artists will guide customers to select products suitable for their needs and preferences. In addition, INGLOT’s team of makeup artist will also provide make-over services as well as make-up demonstration to show customers the best way to achieve a desired makeup with INGLOT's products. 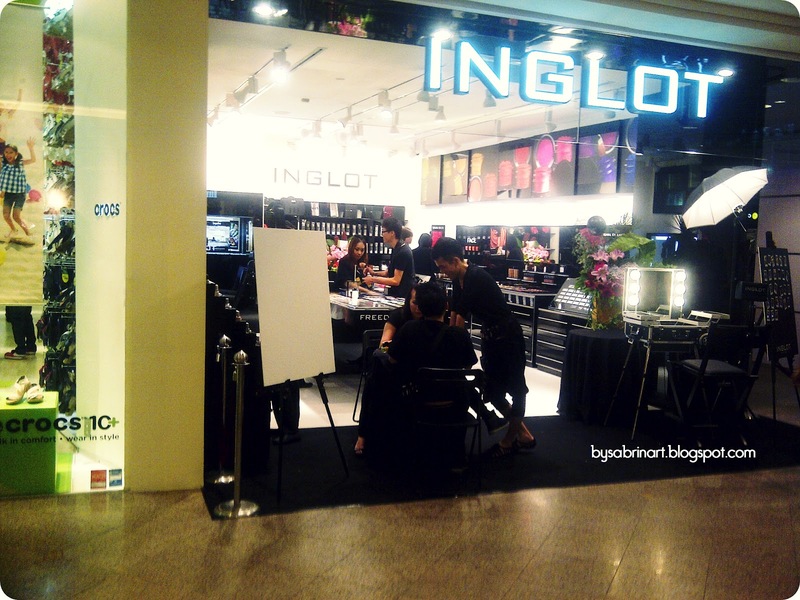 INGLOT’s in-store team consists of make-up artists who are professionally trained in order to give customers the highest quality of advice and makeup service. 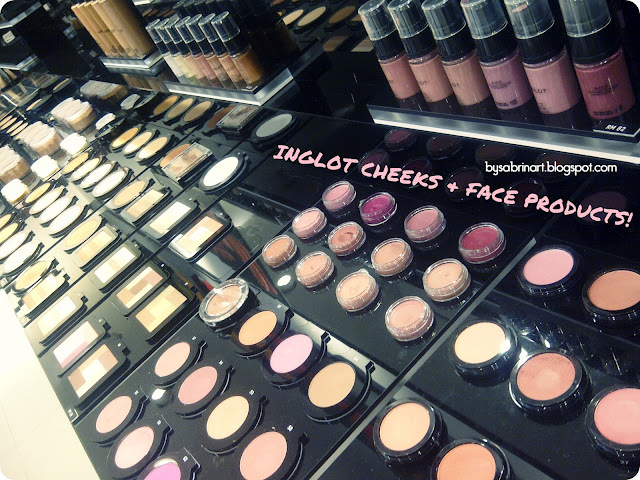 As professional make-up artist, Inglot staffs are all passionate about beauty and make-up, so customers can experience high level of friendliness and enthusiasm from INGLOT staffs. 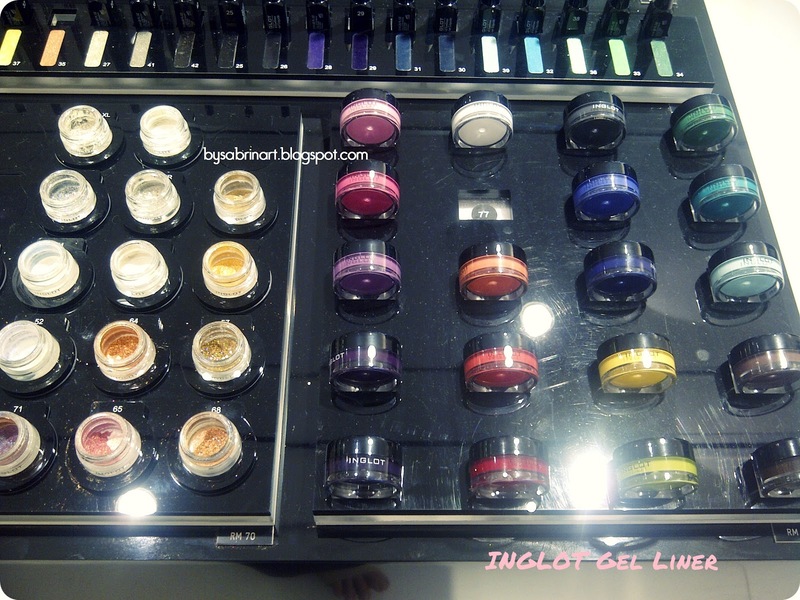 Inglot offers a wide range of make-up products for the face and body. 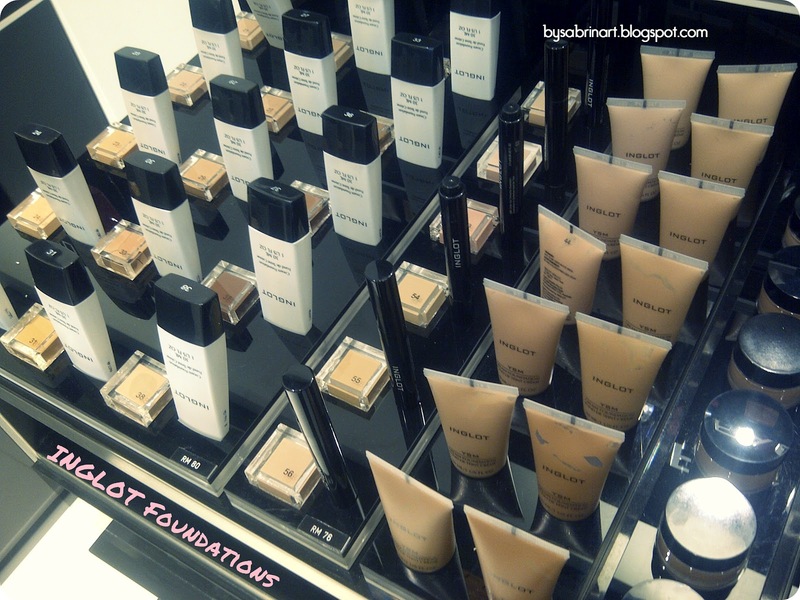 INGLOT’s product range includes foundations, concealers, powders, highlighters, bronzers, eyeliners, eyeshadows, eye shadow pigments, mascaras, brow powders, brow waxes, lipsticks, lipglosses, nail polishes, false eyelashes, body pigments, make-up accessories and etc. INGLOT’s star product is the Freedom System Palette that allows customers to custom create their own personalized palette by arranging pressed powders, blushes, concealers, eye shadows, brow powders, brow waxes and lipsticks in a magnetic palette. 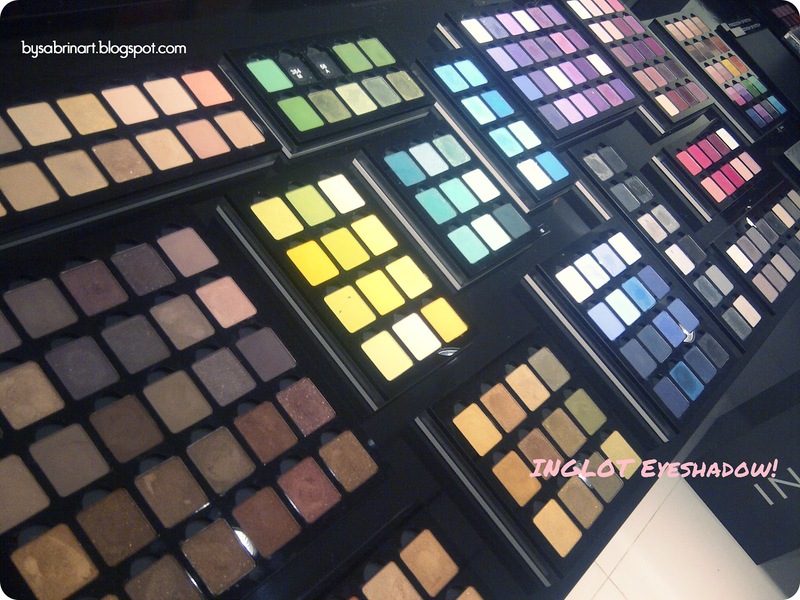 The revolutionary creation is INGLOT's bestseller worldwide. Wojtek Inglot established the Inglot brand over 25 years ago with an aspiration to offer high quality product to consumers at a fair and reasonable price point without compromising the standard of the ingredients and raw materials. All of Inglot products are produced within the European Union, with 95% being produced in Inglot’s state of the art production facility. Currently present in 400 retail locations worldwide, INGLOT continuously innovate to introduce the latest colours, textures and forms to the market." I really love the idea of the freedom system! You can customize your own palette! How awesome is that. the color payoff are just awesome! 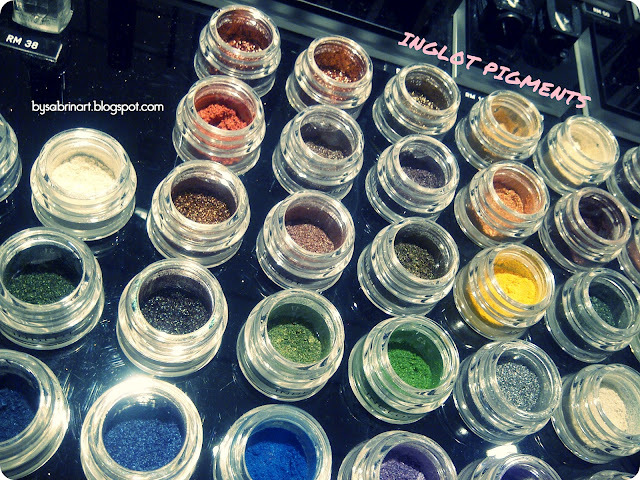 Super pigmented! Some makeup artist recommend their matte shade. Its the best! The price range are quite nice. 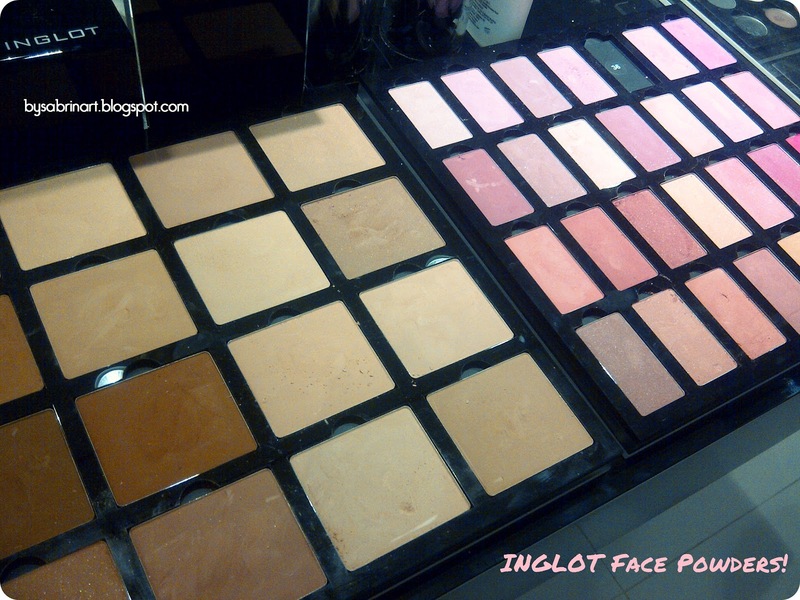 I hope i can get my own Inglot product! 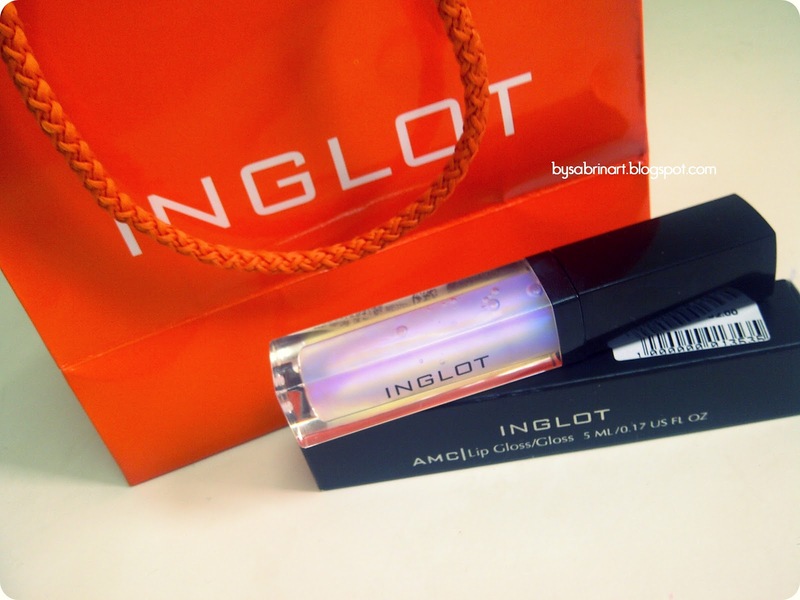 Thanks Inglot Malaysia for the AMC lipgloss! Its a complementary gift from them during my visit of their store opening. It smell like bubblegum! So delicious!!! Love it! Will do a review soon I figure on what look suit best with the lipgloss! My holiday have finish, now i have o get back to classes... Owh Man.... Will update soon! Pray for me! I entered a Sony Next F3 Ultimate Contest! Really hope owning that awesome camera! 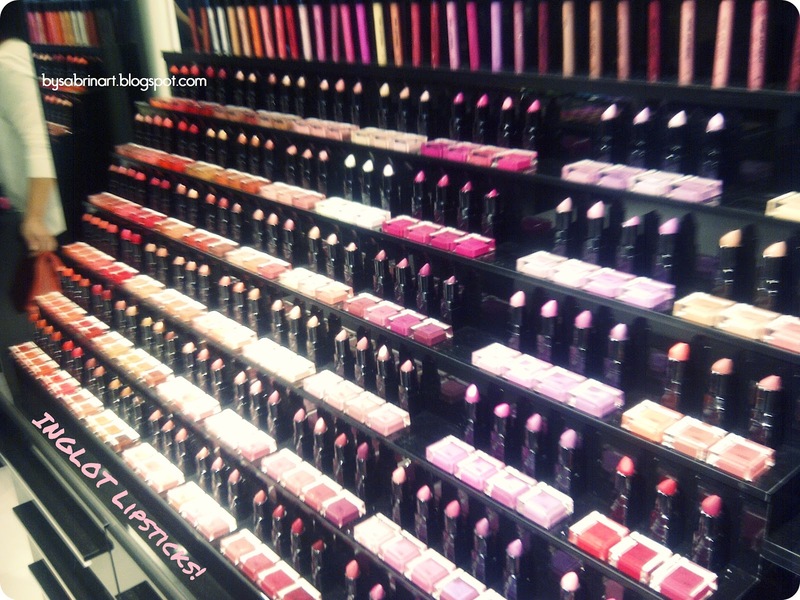 I love Inglot so so much! When I saw on their fb page that they're opening a new branch at Mid Valley I think i was the first to jump on my bed. haha. I can't wait to get my hands on them. I really love the blushes and eyeshadows. kan! convenient for me, as its near to where i always be! they have amazing varieties of color choices! boleh pengsan! hehe! yes! such a great product! 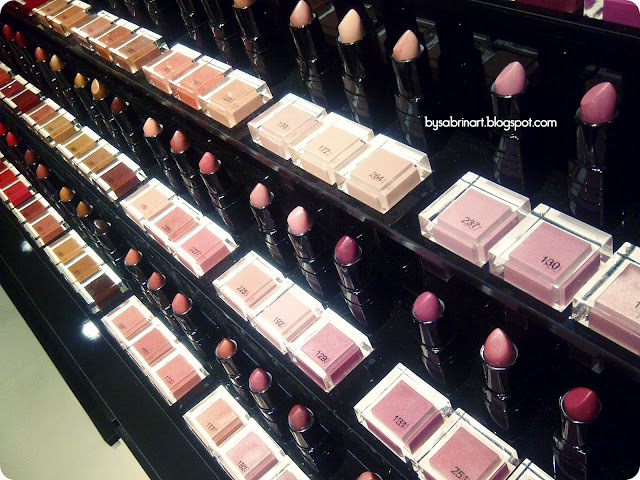 love the eyeshadow collection! Thanks Sabrina Happy Ramadhan to you too! :) You need to teach me how you get threaded comments to work :( how did you do it? thanks dear! it is indeed a heaven!